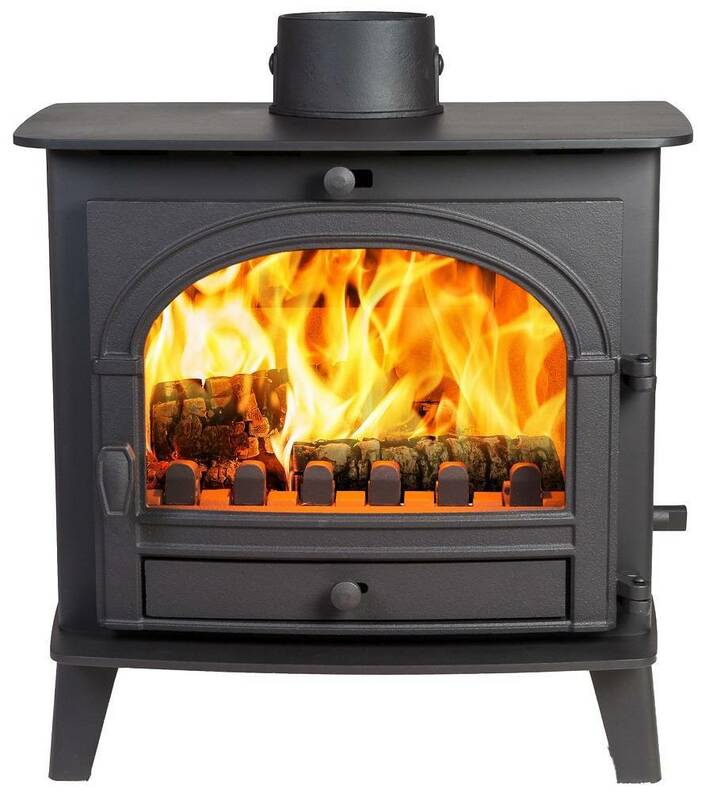 Specially designed with a shallower fuel bed, the Slimline 5 will fit into a smaller hearth. 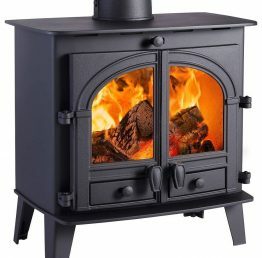 Remove the optional window bars for a clear view of the flickering flames, and enjoy a fire with real heart. • Heat output of 5kW (max). • Hot airwash to keep the glass clean. 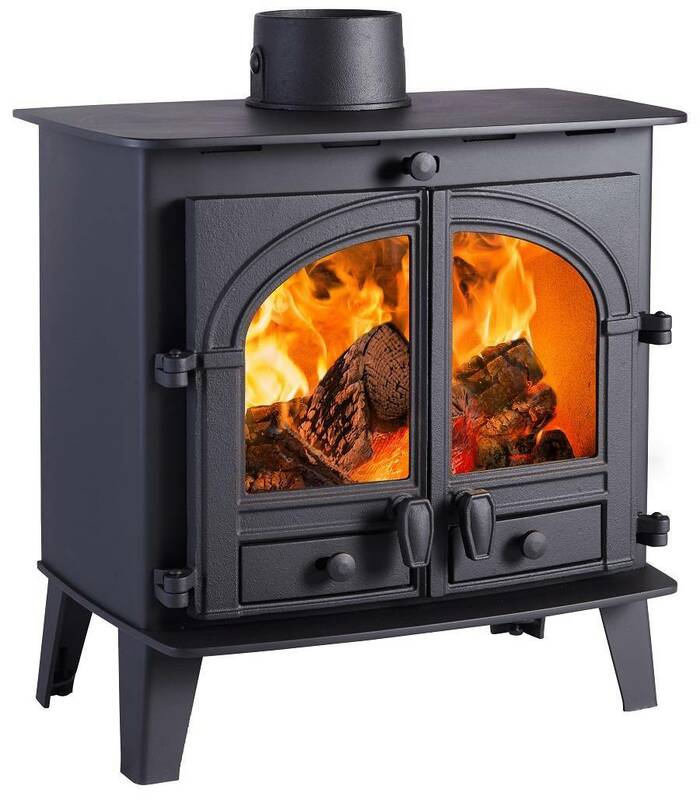 Though it's small, the Slimline 5 is a feisty fire, delivering a proportionally higher heat output than many of its bigger counterparts. 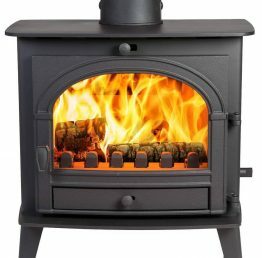 So, even if your space is discreet, your stove needn't be.